Detail and Design is an event design and management company in the area of Indianapolis. This company has highly qualified professionals who are not only artistic but also logical; a combination that makes every party or event they plan play out beautifully on the day. For weddings, this company specializes in developing and executing a theme as well as destination management. Couples work closely with the team to ensure their wedding vision is coming to life with the style and creativity of the company as to bring ideas to fruition. Planning a wedding can be stressful business, but it won’t be when you have the FCCI Weddings by your side. This is wedding planning company plans events to perfection. 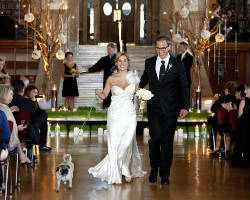 The consultants work personally with clients to ensure that their wedding vision comes to life. They will work with the vendors so you don’t have to. They will make your event perfect and do so within your budget. You and your guests will have an unforgettable wedding day with this company’s help. 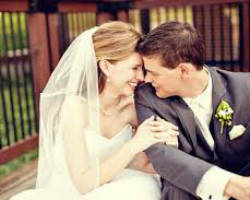 Blissfully Simple Events is a detail-oriented wedding planning service in Indiana. This certified team of experts has a passion for the art of event design and pride themselves on executing events flawlessly. They plan local events that are extravagant and luxurious. They achieve this by giving their client’s personal attention and comprehensive services. They advocate for their clients and deal with the vendors directly to get the very best price. They will be there to serve you before, during and after the big day. 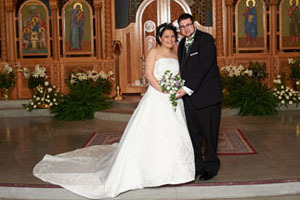 Indy Wedding Planning is one of the most trusted and professional wedding planning companies in Indiana. For over 28 years, the staff and experts at this company have helped to plan countless weddings for their unique clients. They realize that planning a wedding can be overwhelming when you consider the options that are available. 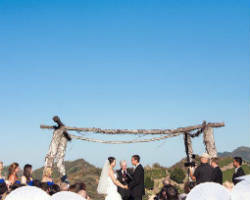 They are there to help couples make sense of these options and choose the best ones for their one-of-a-kind day. They can help with all of the details or the big picture. 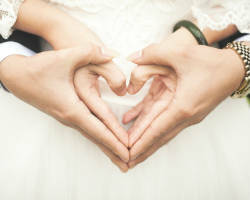 Whether you know what you would like your wedding day to look like or not, J.A. Alexandra Coordination & Design will help you navigate through the options and styles to bring your wedding to life. As one of the top wedding planners in Indianapolis, IN, this company works to create a stress-free wedding day for the couple by taking care of the details beforehand and facilitating the big day behind the scenes. Planning companies strive to reach the bar set by this one.